Barbara Clemmons and Penelope Lulane will share with our club the special gifts they share with Rotary. 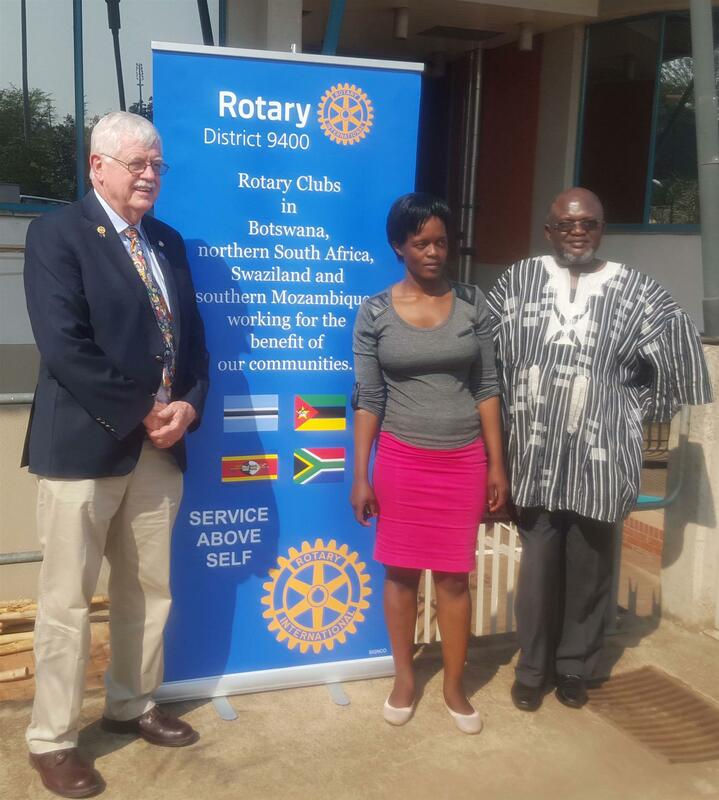 Past Rotary DG Charlie and Barbara Clemmons are co-founders of Rotary Books for the World Project; a Rotary club project that collects school books, library books, and books from individuals to ship to Africa for distribution to schools and libraries in southern and eastern Africa. Listen to their powerful stories as they make a difference in our vocations, communities and the world. Rotary at its best.